Melt butter in large saucepan. Fry onion, garlic, chilli flakes, cumin and ginger until soft, about 3 minutes. Add vegetables to saucepan and stir to coat in onion and spices mixture. Add vegetable stock or stock powder and bring to boil. 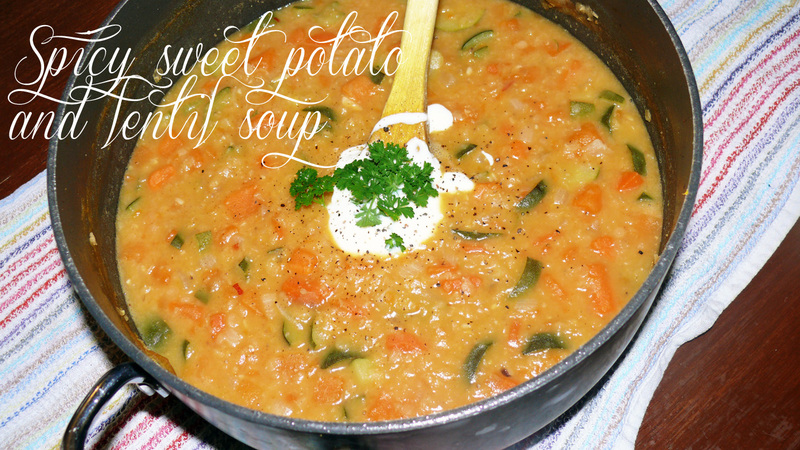 a heat and simmer for about 40 minutes or until vegetables are soft and soup has thickened. Serve dolloped with natural yoghurt and garnish with fresh parsley and cracked black pepper.